Chinese legend and mythology credits the diety Nüwa, along with her brother, with the creation of mankind, bestowing upon them the gifts of creative arts and song. 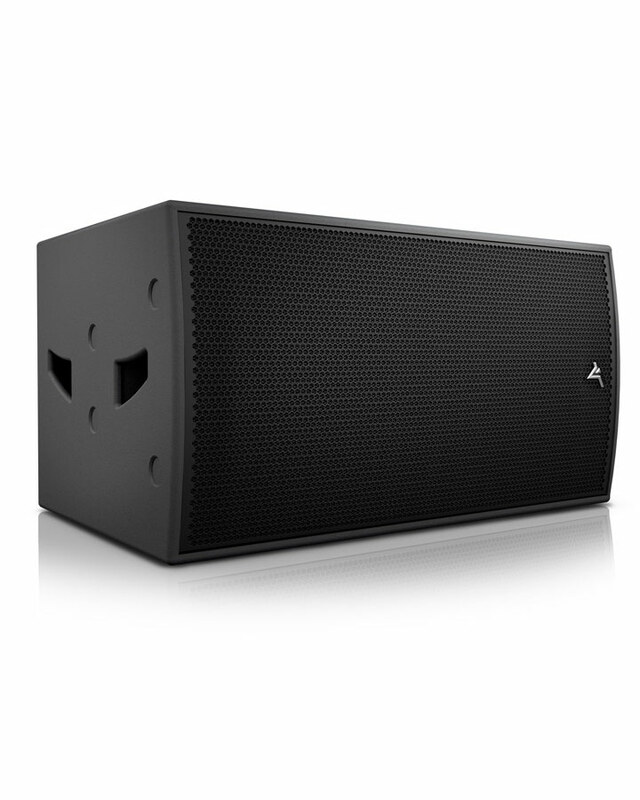 The FPA Nüwa Series has been engineered to bring out the very best of those gifts. 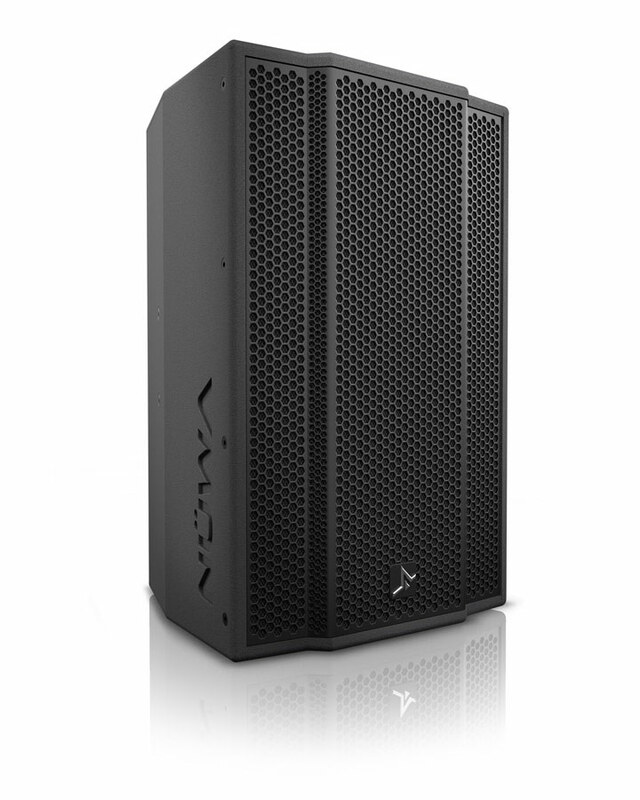 Excelling in KTV applications, the SA-10 and SA-12 deliver balanced tonal characteristics with strong bass from compact, rear vented enclosures. 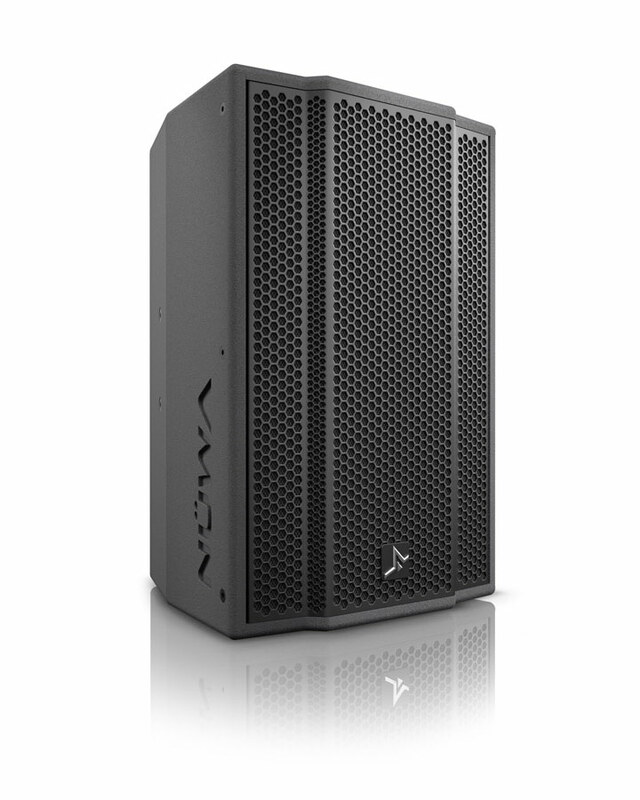 Featuring custom Fane drivers, the SA series provide effective and effortless vocal projection. 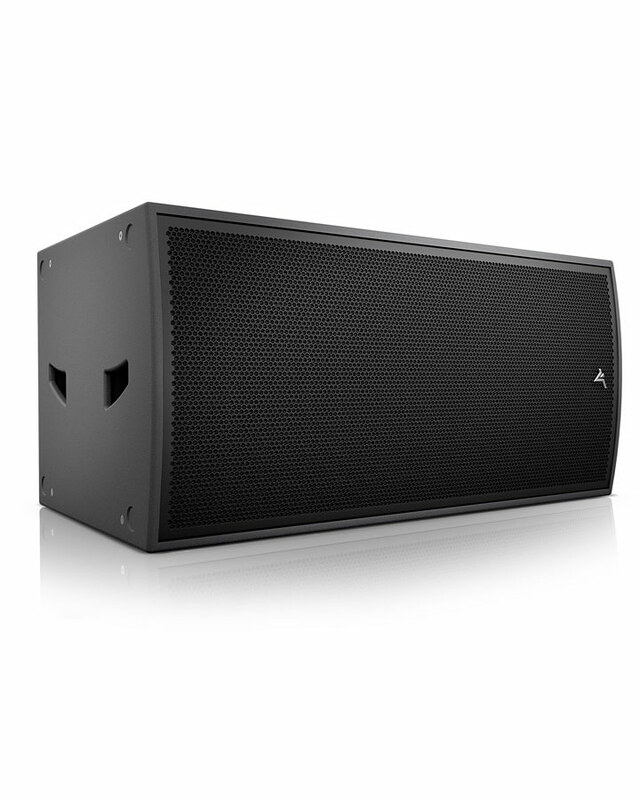 NEW — 6 Inch, Two-way, passive system. 24 — 27 February 2019. 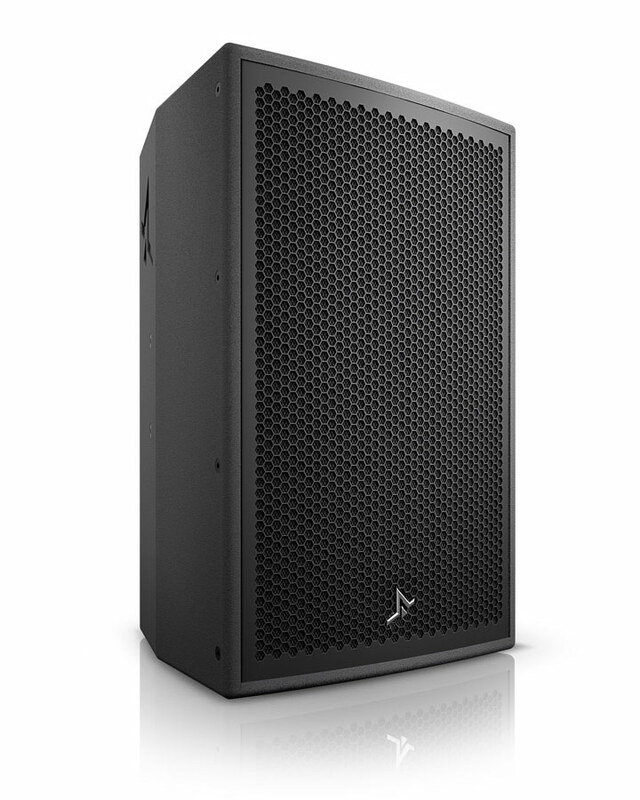 Trusted to perform and deliver by the world’s premier names in sound system design. 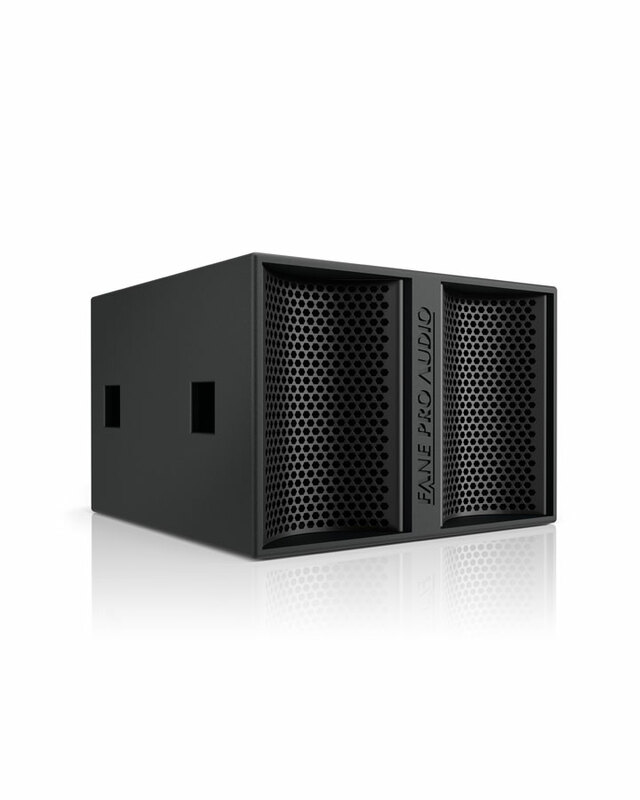 Suitable for a range of live sound and music applications in both fixed and portable installations, Fane Pro Audio systems have been fine-tuned by the Fane research team to optimise every aspect of audio excellence. 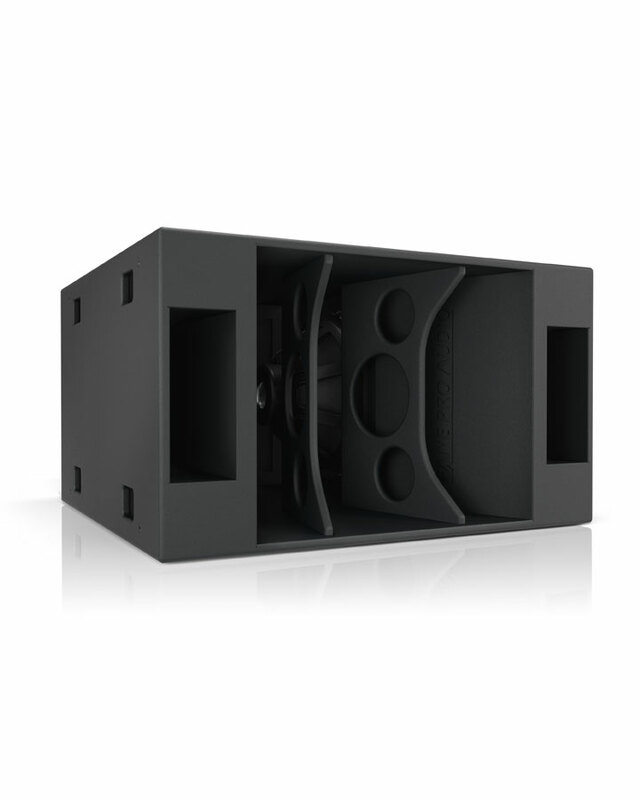 At the heart of every system are customised Fane transducers, carefully selected cone speakers and compression drivers that have been perfectly matched to the enclosure designs to achieve incredible levels of performance and tonality. Fane transducers are built to the tightest tolerances to ensure high consistency of performance and maximum reliability. 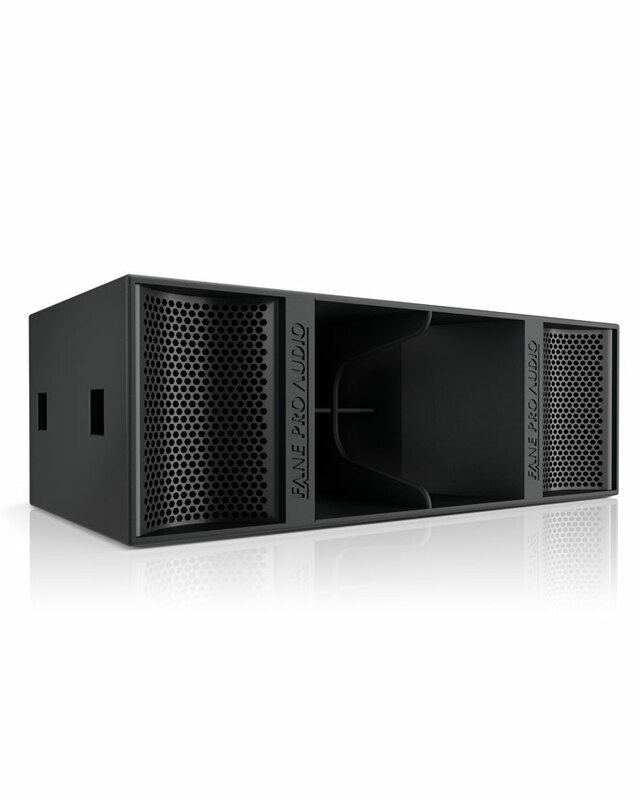 All Fane Pro Audio enclosures are manufactured using quality void-free birch plywood with tongue and groove assembly for maximum strength and finished with durable and hard wearing black paint. 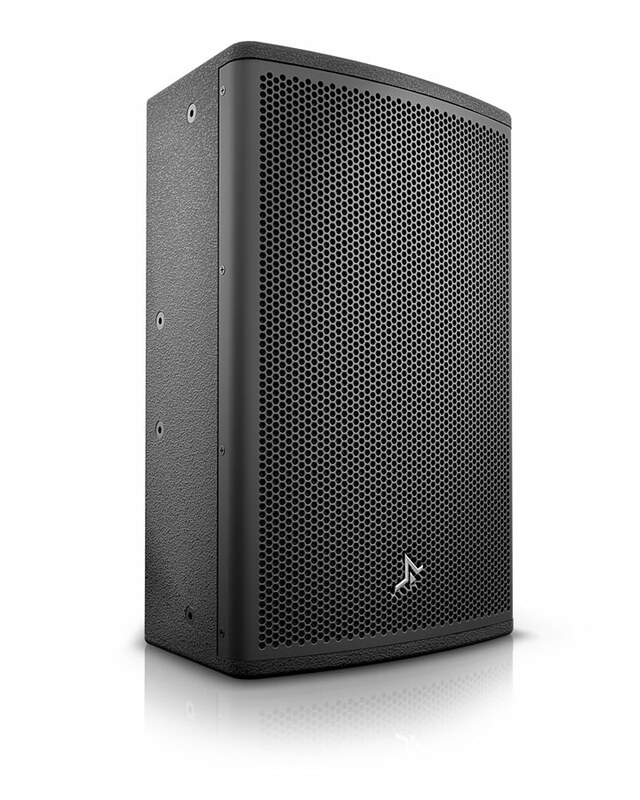 Incorporating a protective steel grille fitted with an acoustic mesh backing other versatile mounting options are provided such as pole-mount adapters, fly-track brackets, suspension connection points and ergonomic handles for easy handling. 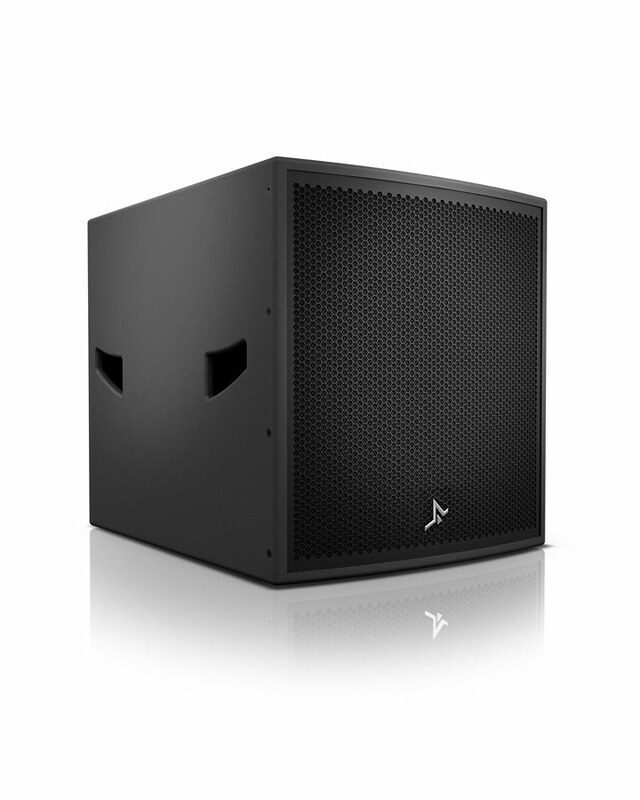 Bass reinforcement for main PA systems in touring or permanent installations. 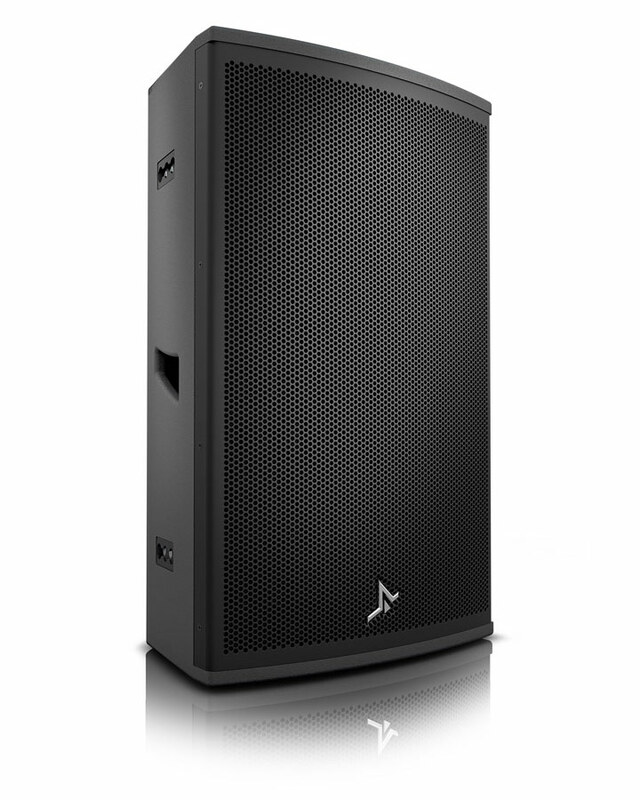 Suitable for medium to large stages, indoor or outdoor live performances, arenas, nightclubs, auditoriums and theatres. 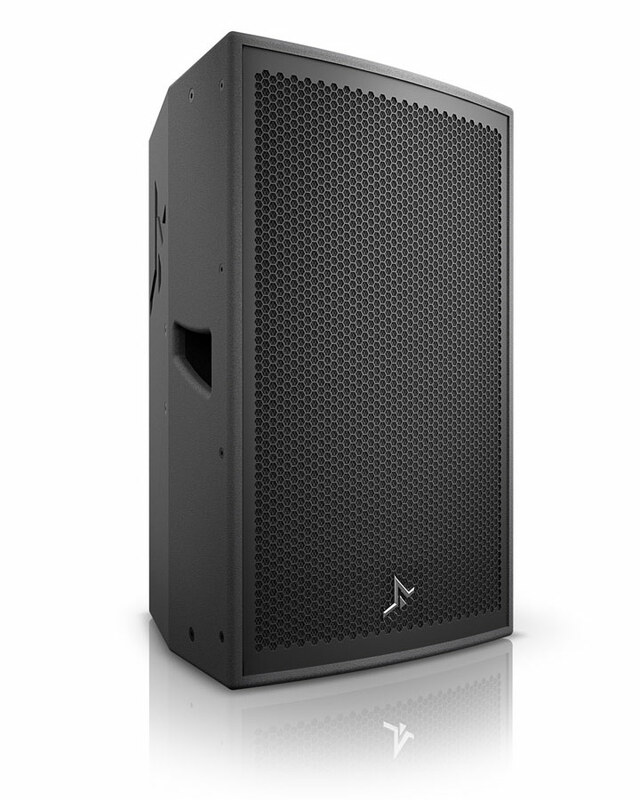 Clubs, live music venues and theatres. 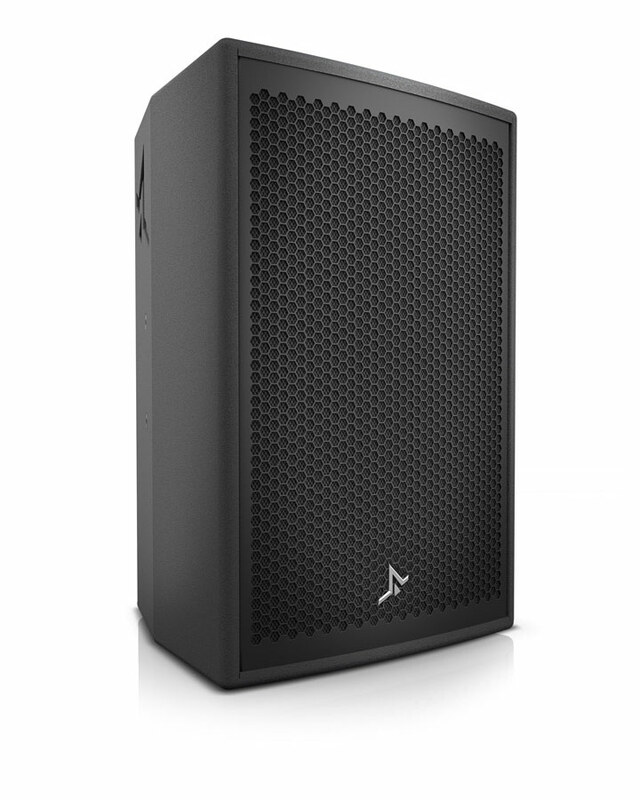 Bass reinforcement for main PA systems, touring or permanent installations. 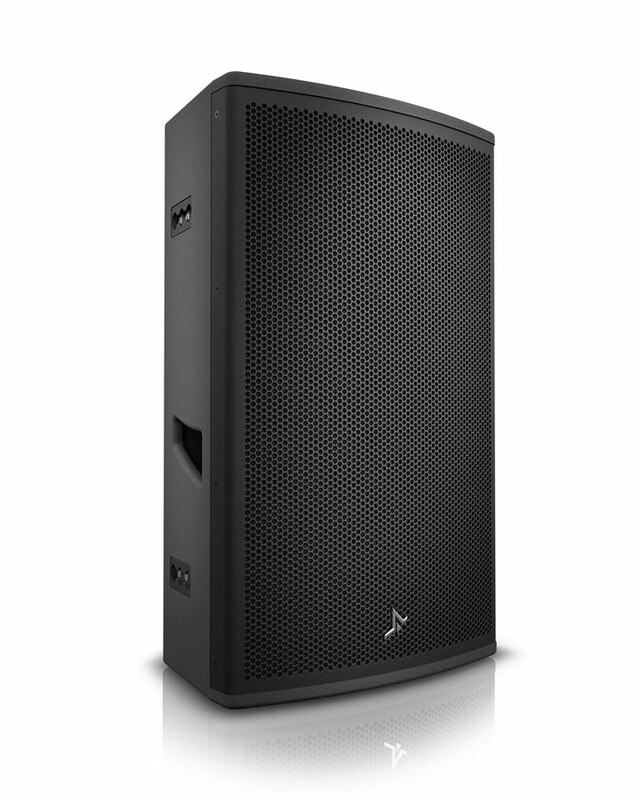 Suitable for medium to large stages, indoor or outdoor live performances, arenas, auditoriums and theatres. 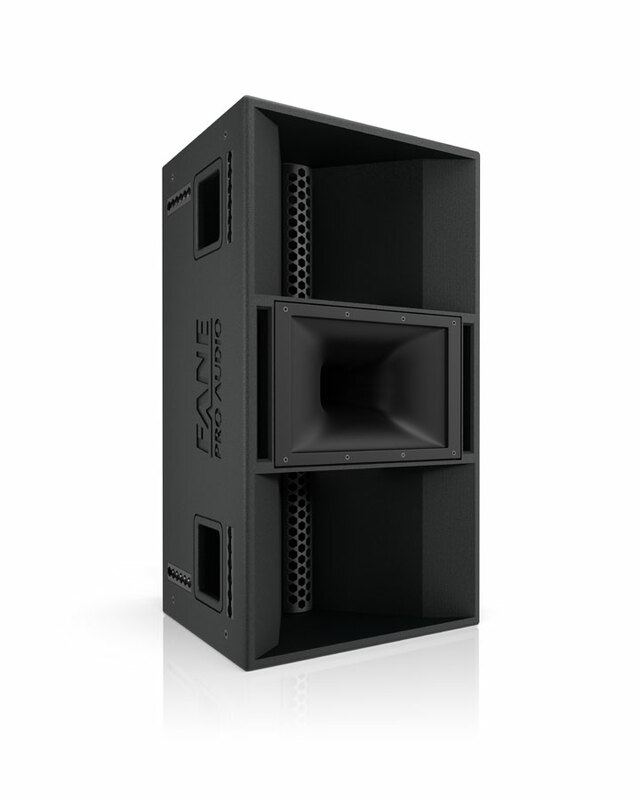 Long throw main PA reinforcement in permanent installations, outdoor sound, nightclubs and large auditoriums. 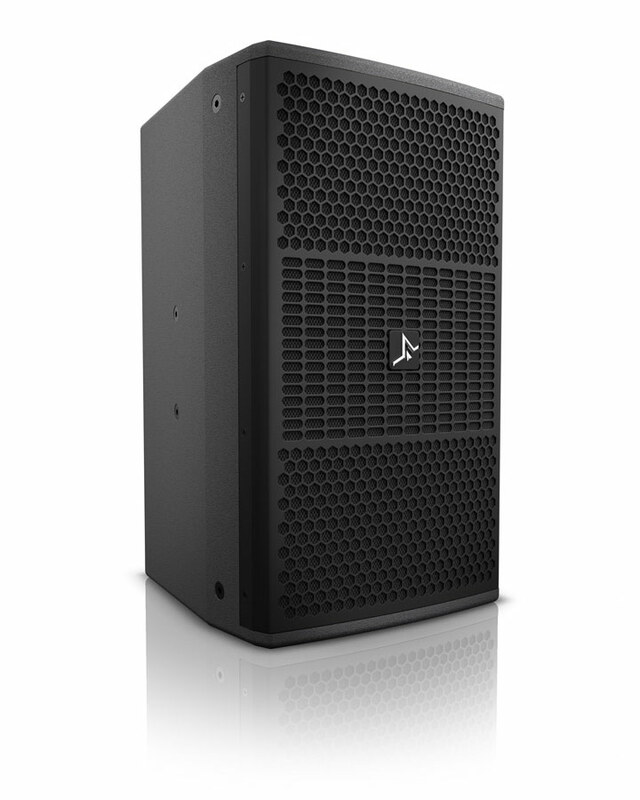 Portable / install sound reinforcement. Main PA / side fill / delay fill / diffusion. 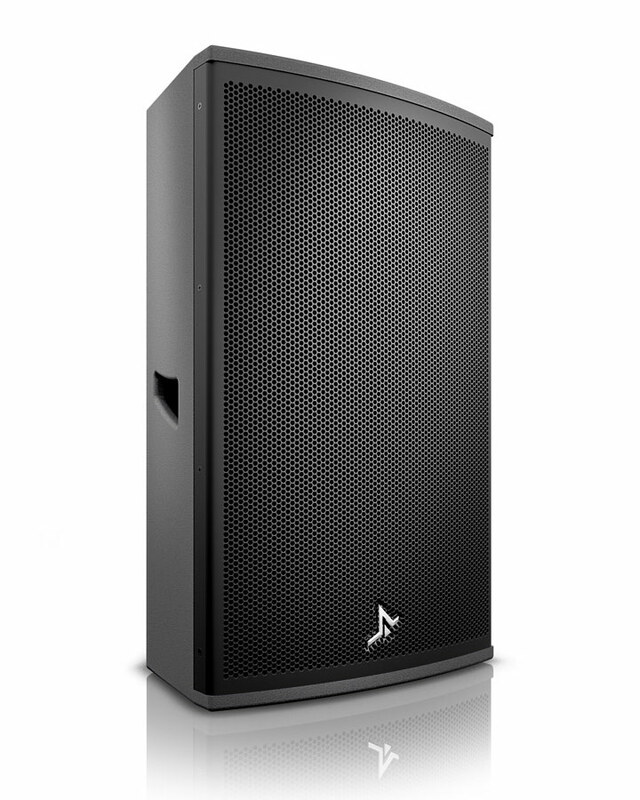 Fixed supplementary bass reinforcement for medium sized clubs, bars, live music venues and theatres. 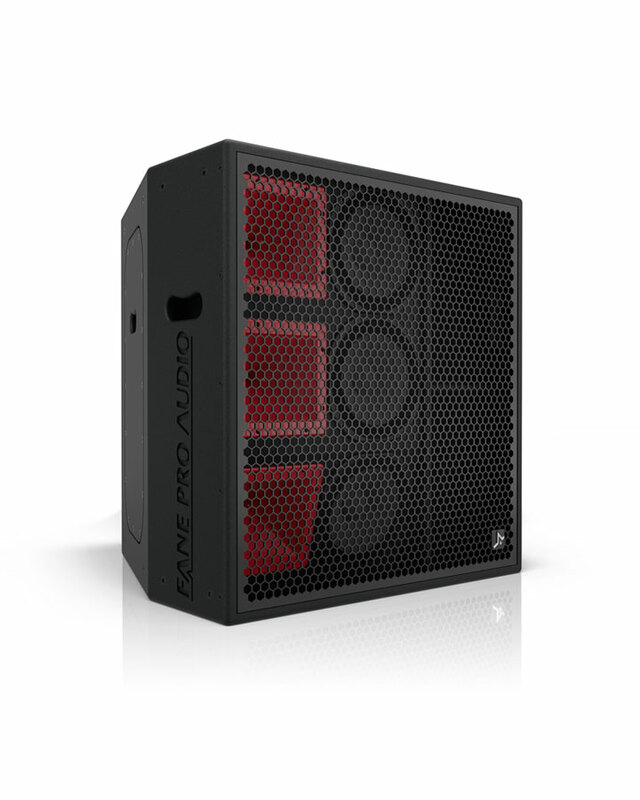 Portable supplementary bass reinforcement for medium sized clubs, bars, live music venues and theatres. Near field main PA reinforcement, front of house with medium throw. 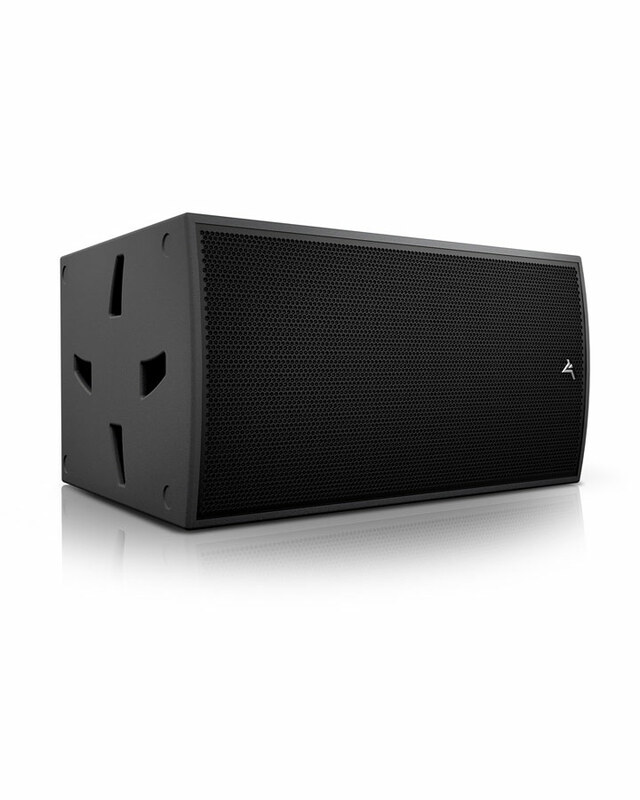 Can be used with or without subwoofer in permanent installations such as nightclubs, bars, auditoriums and arenas. DJ monitoring (with correct controller settings). 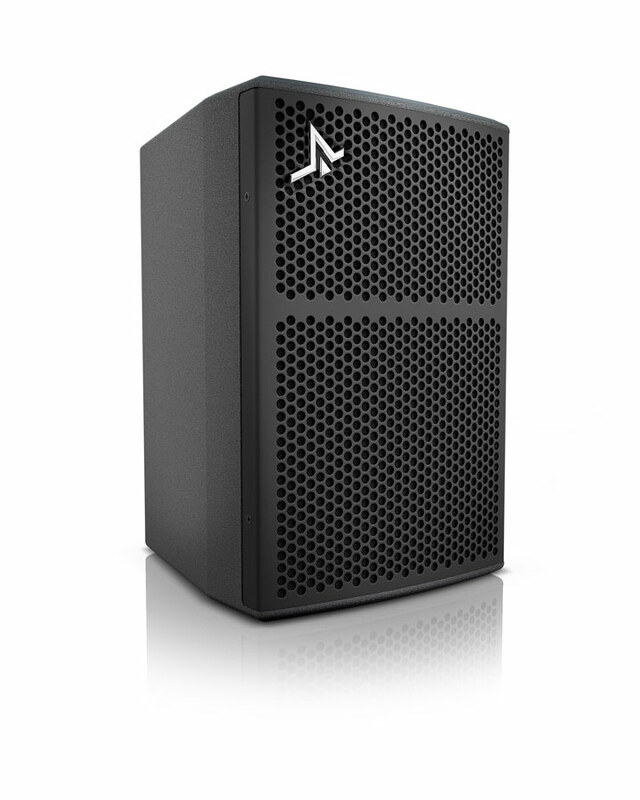 Side fill / delay fill / diffusion for main PA. 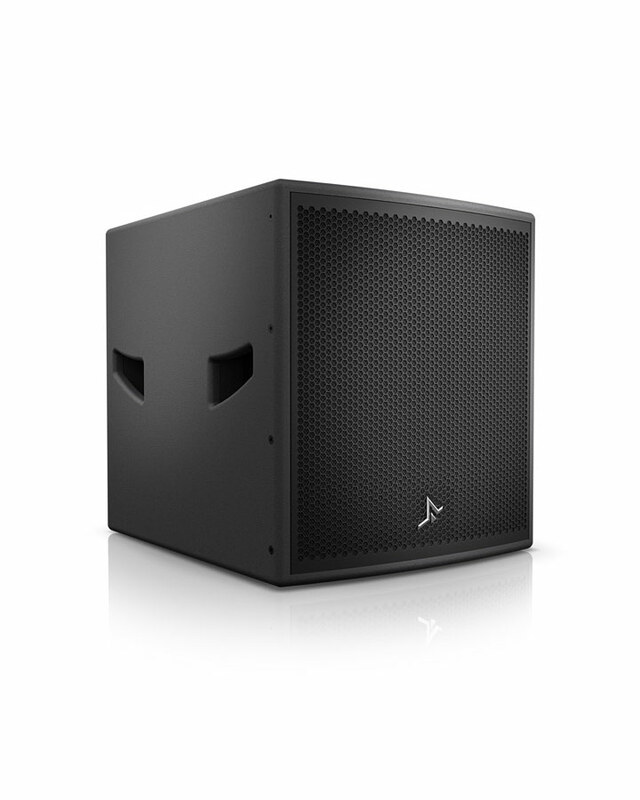 Fixed supplementary bass reinforcement for clubs, bars, live music venues and theatres. 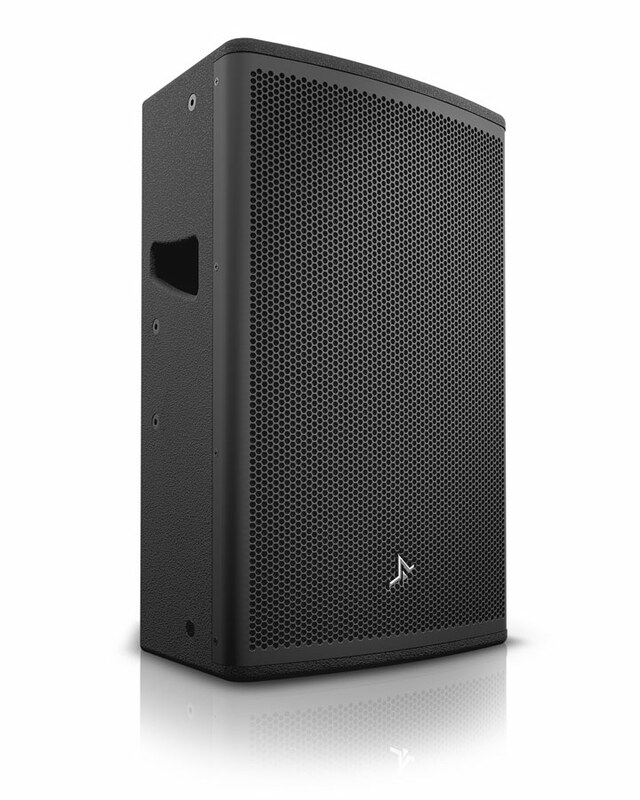 Sound reinforcement for medium sized venues. 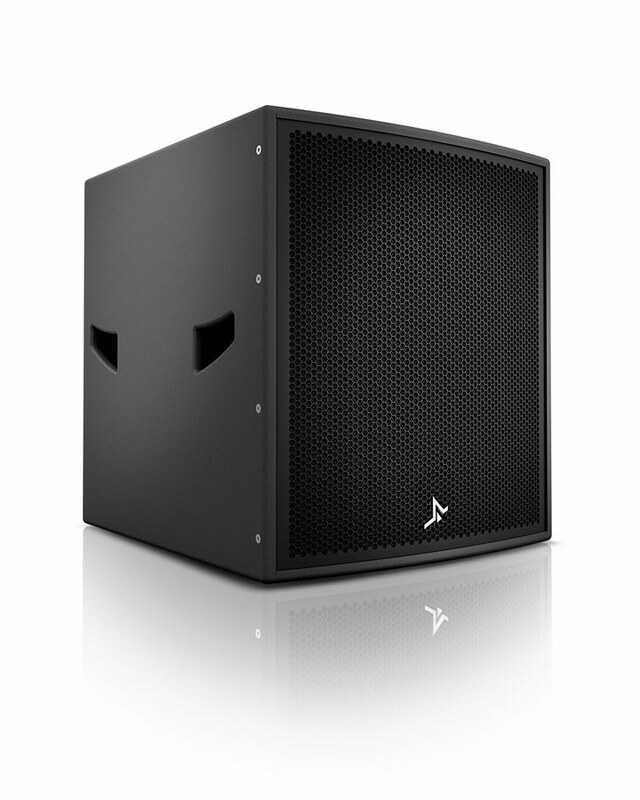 Suitable for small to medium stages, indoor or outdoor live performances, arenas, nightclubs, auditoriums and theatres. Side fill / delay fill / diffusion. In 2018 we celebrate our 60th anniversary and ten years under the Barnes family ownership with a direct link through to the early days of FANE back in 1966. 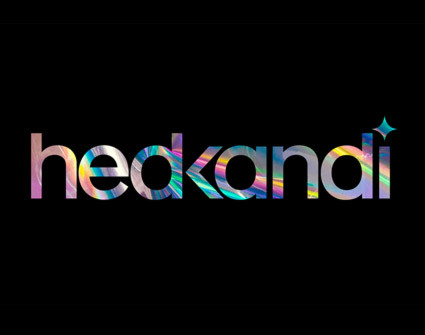 Ping Promotions in association with Fane Pro Audio and W Hotels, are proud to announce Hedkandi weekender. Held over 2 days we will be bringing the global dance phenomenon Hedkandi to the W Hotel Guangzhou, China. 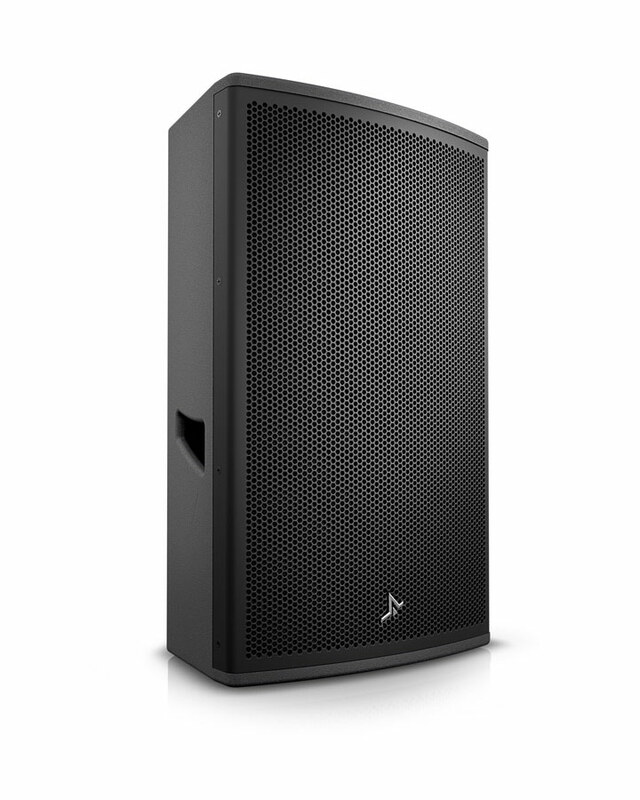 Featuring Hedkandi ambassador, DJ Loeca and an immense line-up of supporting acts, all playing through a dedicated Fane Pro Audio system that gives a sound experience and party like no other. 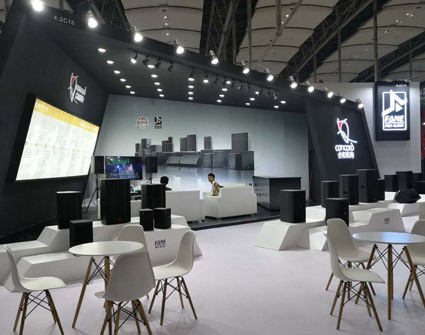 Fane Pro Audio recently exhibited at Prolight + Sound Guangzhou 2018. 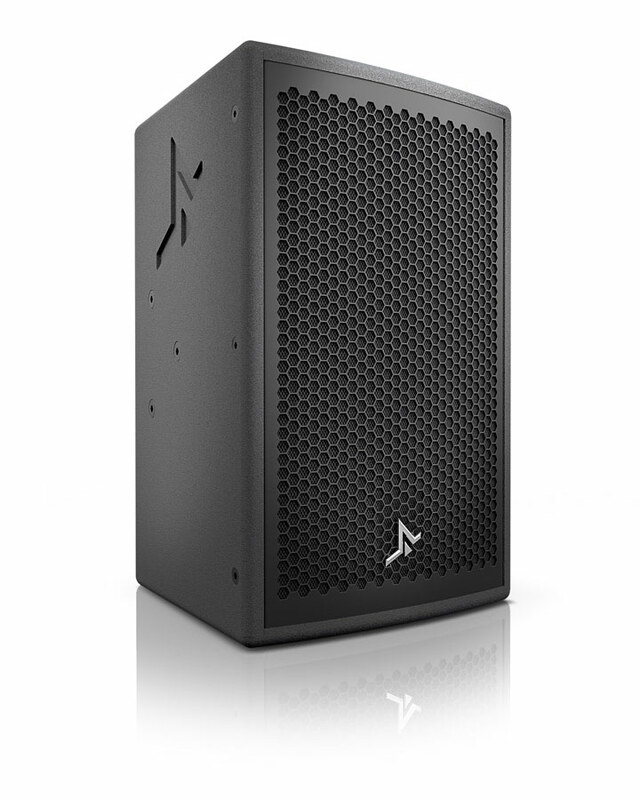 In collaboration with our exclusive China distribution partner Concord. 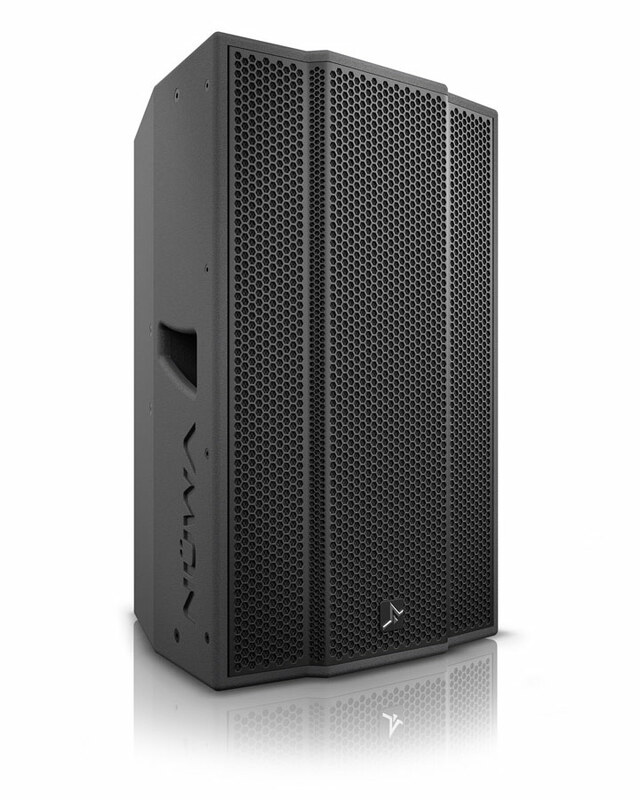 The show allowed visitors a first glance at the new Nüwa and SA Series loudspeakers along with a sneak peek at our new line array units and amplifiers currently under development. 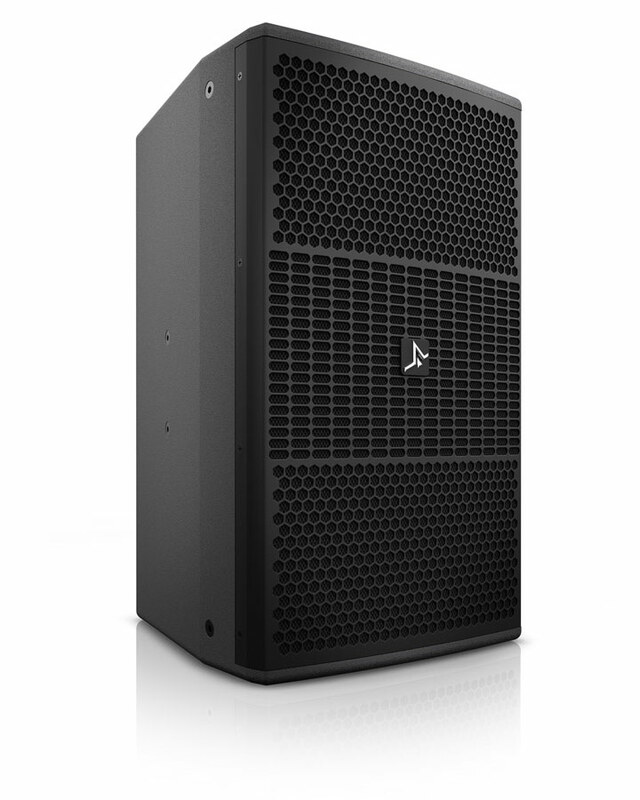 Don’t be fooled by the small size of the SV-6. 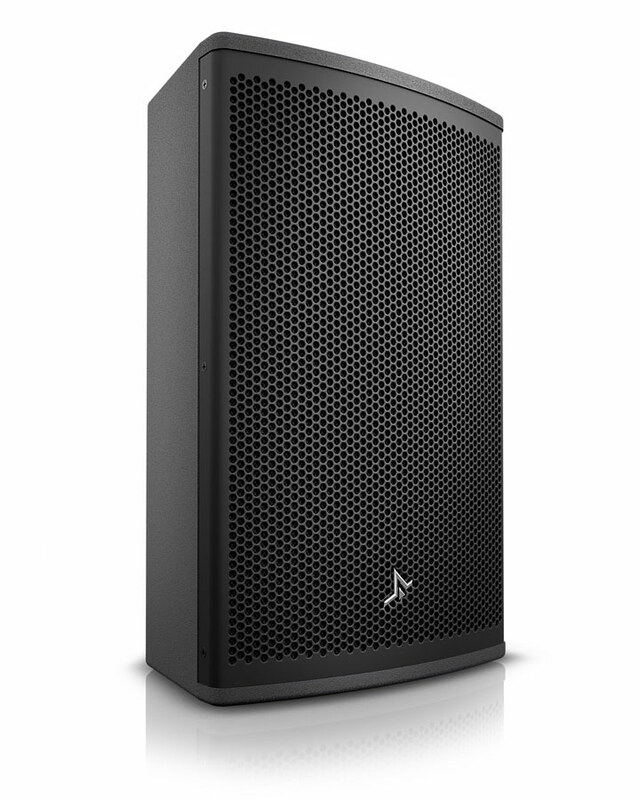 When it comes to high-output and flawless performance this discreet and ultra-compact neodymium speaker packs a massive punch while retaining smooth and balanced tonal characteristics.